1. Applicants must be non-Chinese citizens with a valid passport, above the age of 18 and under the age of 30. 2. Applicants shall hold a senior high school diploma and provide high school transcript with the marks above B or over 70%. 3. Applicants shall have strong competence in English language. Students from non- English speaking countries must provide the certificates of learning English in the primary and secondary schools or the certificates of English proficiency test. 4. Applicants shall have reliable economic supports and guarantors. Medical insurance is compulsory during the period of study at our university. 5. All the students in this program will be given one year as probation. All application documents will be sent to College of Medicine for qualification verification and it will take about 14 workdays. The application documents will not be returned. 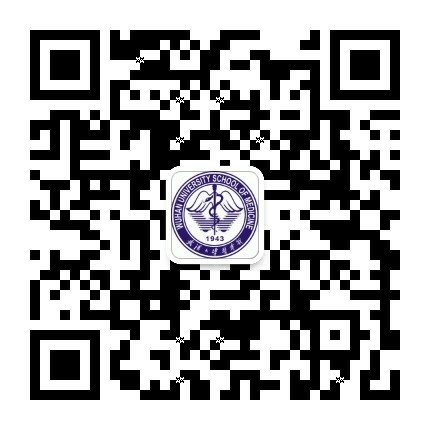 We would send out admission letter and JW202 about a week after the documents verification. 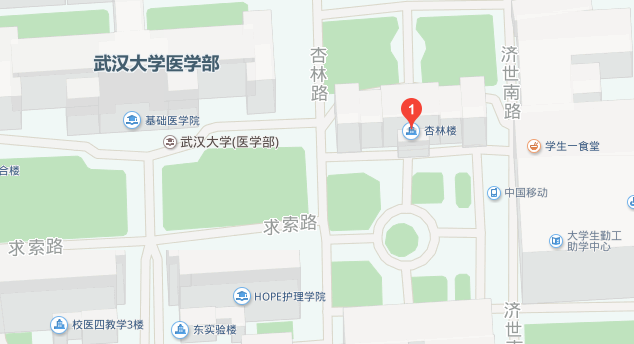 Please confirm your address with Wuhan University. DHL cannot deliver to a P.O. Box.